It is well-known that essay-based subjects like History allow pupils to demonstrate the ability to think critically, argue effectively and communicate ideas clearly. Universities, Law Colleges and employers alike value the History GCSE and A Level because such qualifications equip people the with vital written and verbal communication skills required in many careers and in our day-to-day lives. The skills acquired in doing well in History exams can be readily applied to careers in Law, Journalism, Accountancy and Teaching to name but a few. How Can Our York History Tutors Help? 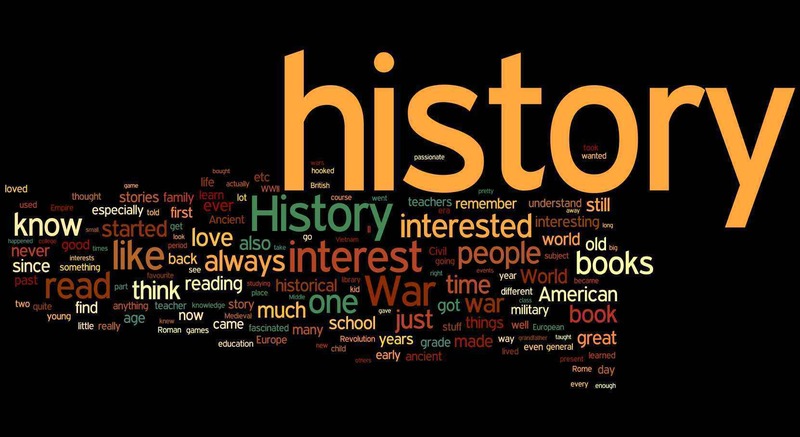 If it’s just that your child needs a little extra help to get back on track with their History or if you want your child to excel in History, one-to-one focused tuition with one of our History tutors can help them develop the confidence, experience and knowledge they need to reach their full potential. By working closely with your child to understand their learning style and exactly where they struggle with History, we can help them to make real and solid progress and help maximise their chance of success in their History exams. We have a range of History tutors available to provide expert tuition. All are local to the York area, highly qualified, experienced, and passionate about helping students reach their full potential. Our tutors are all fully DBS checked and all tutors will provide History tuition in your own home for complete peace of mind. For more information or to book a lesson, click the button below. Alternatively, call us on 01904 864 264. All History tutors are fully qualified local teachers and hold a relevant teaching qualification and DBS certificate.